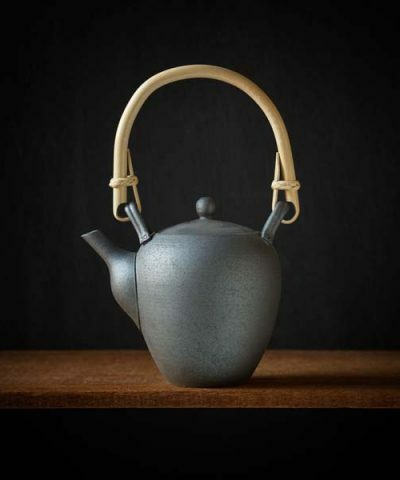 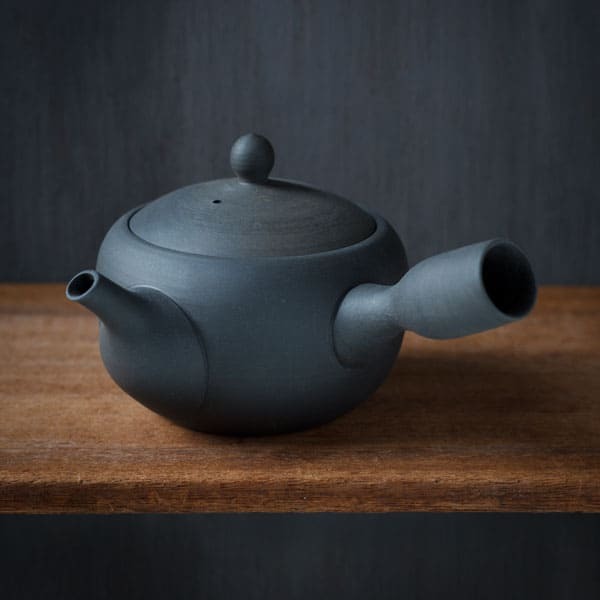 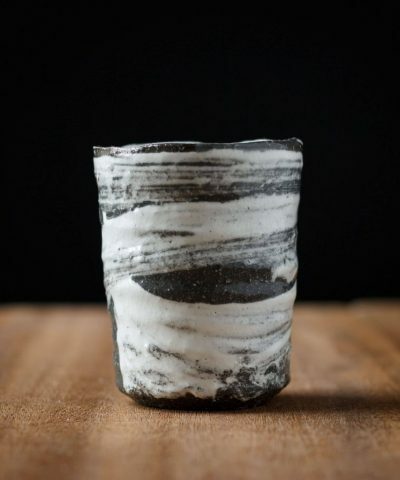 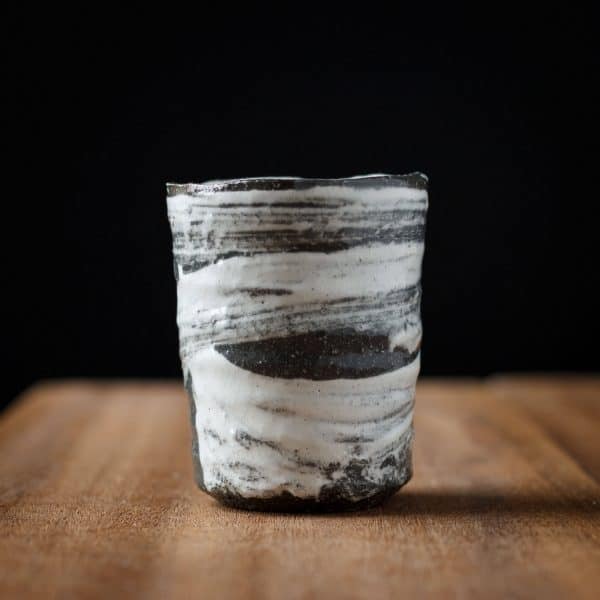 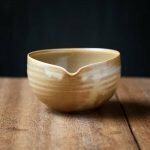 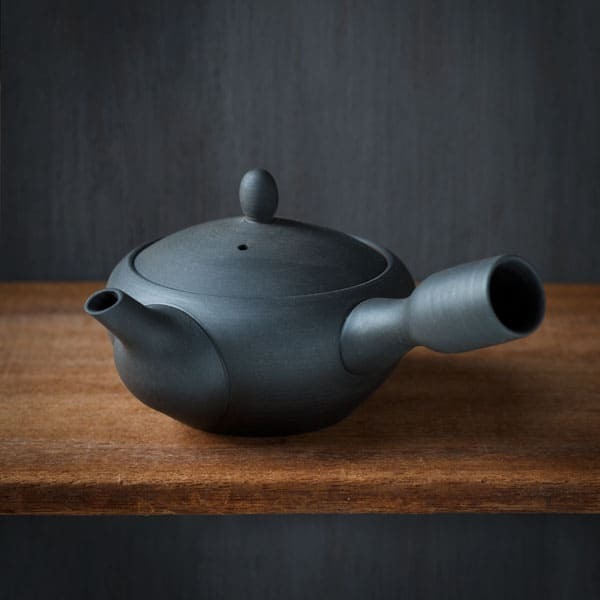 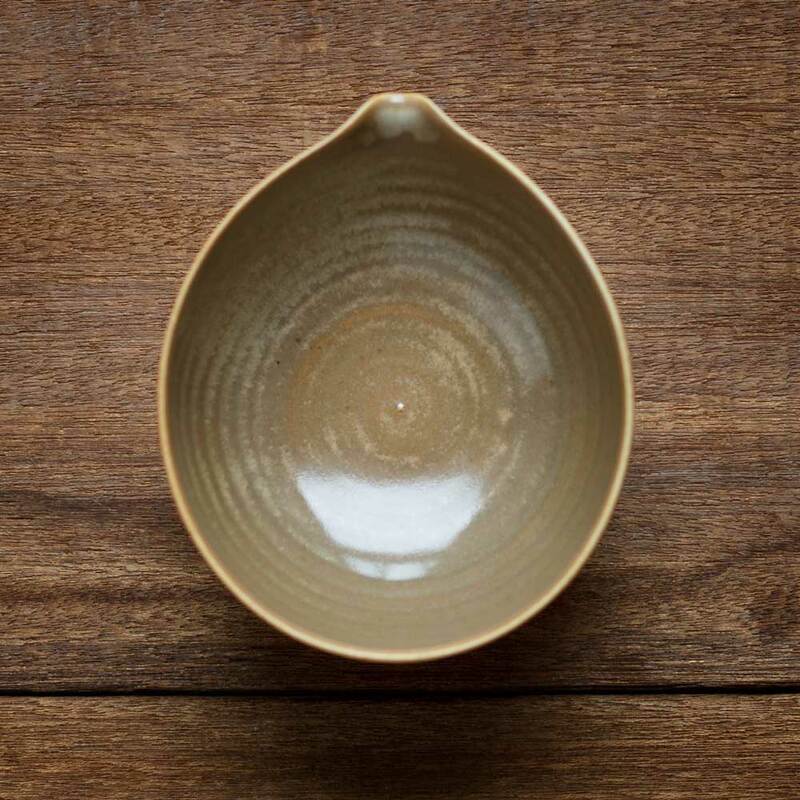 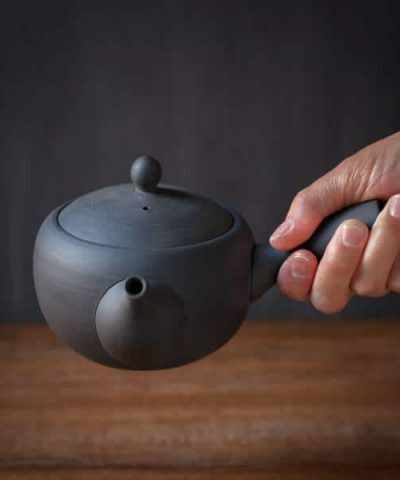 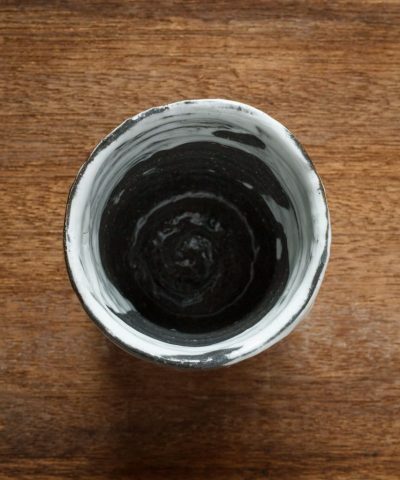 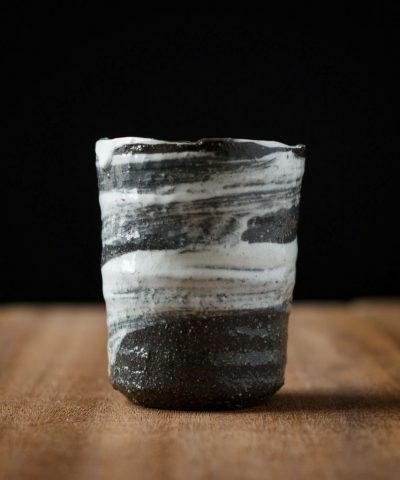 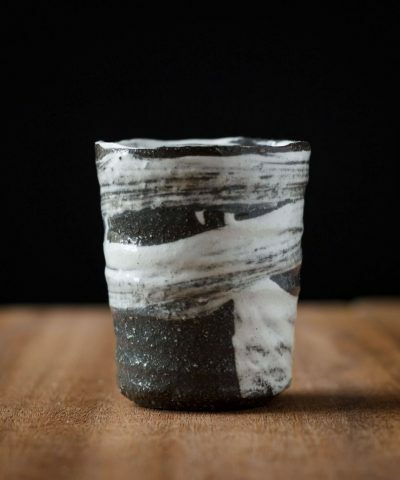 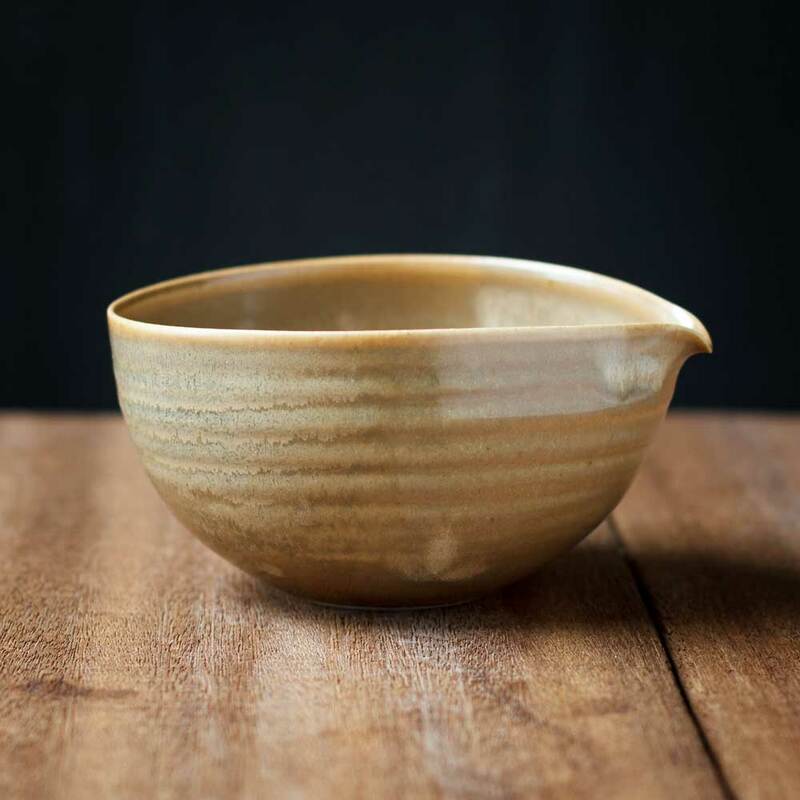 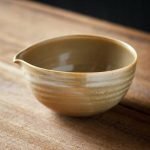 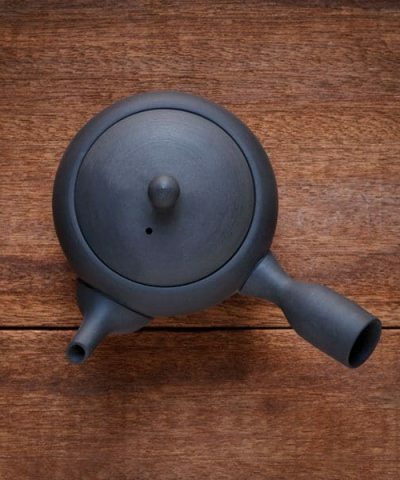 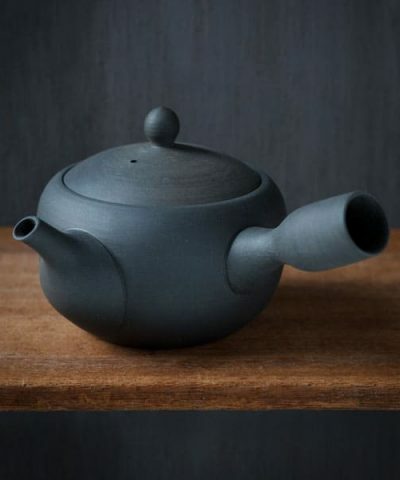 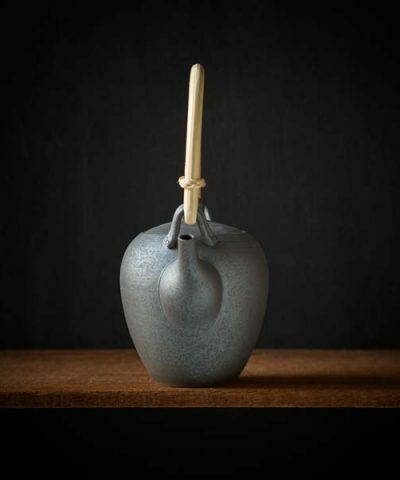 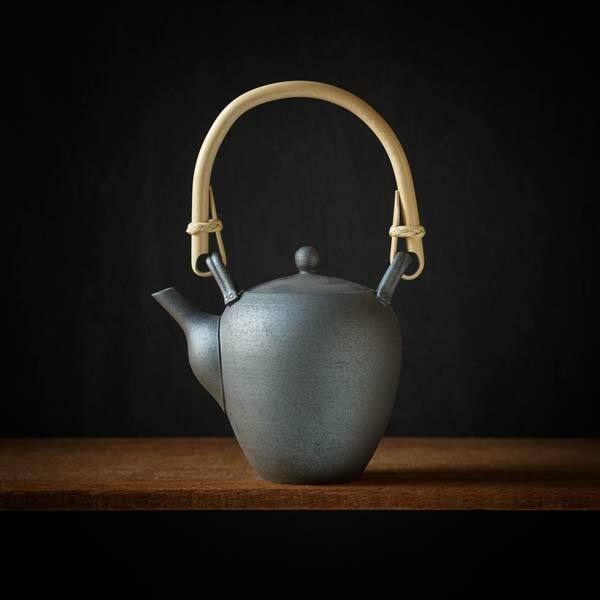 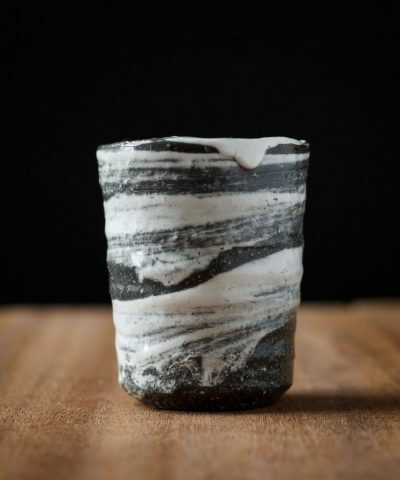 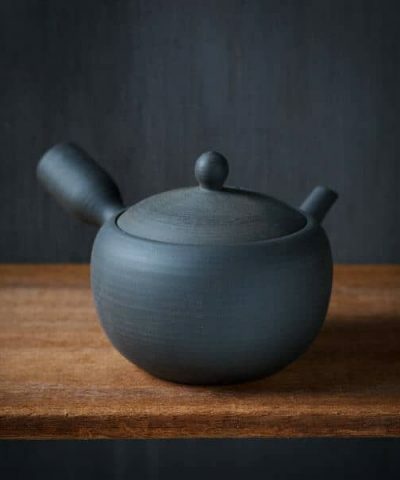 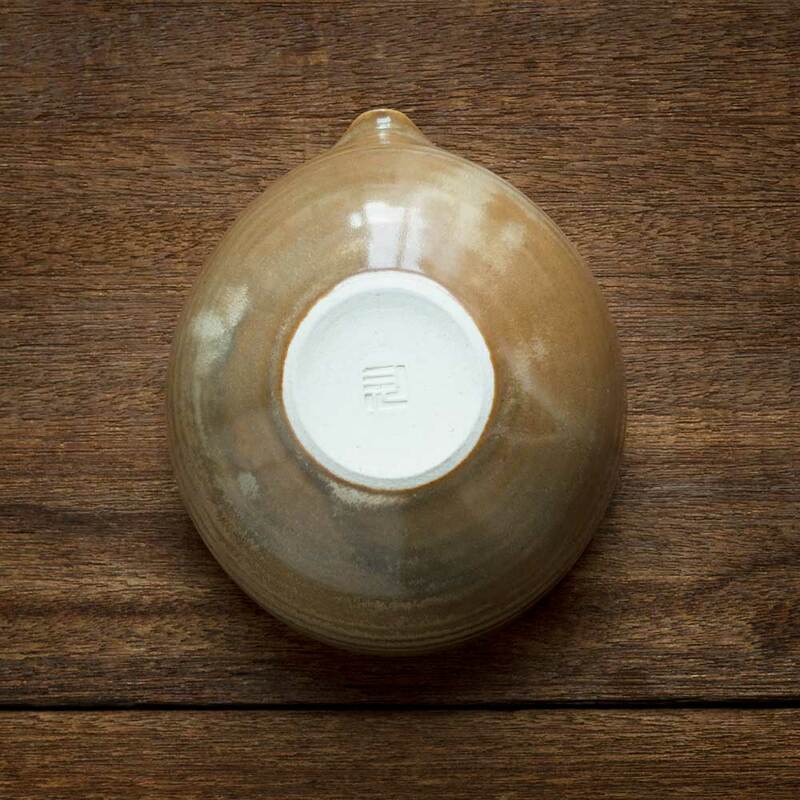 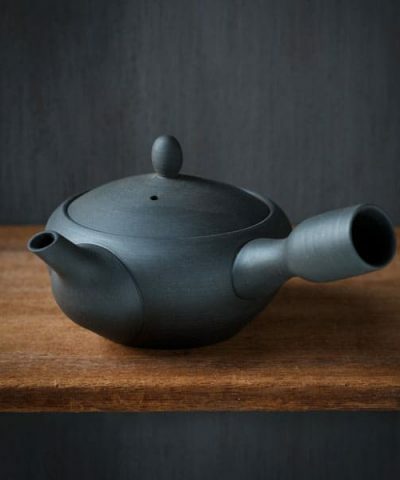 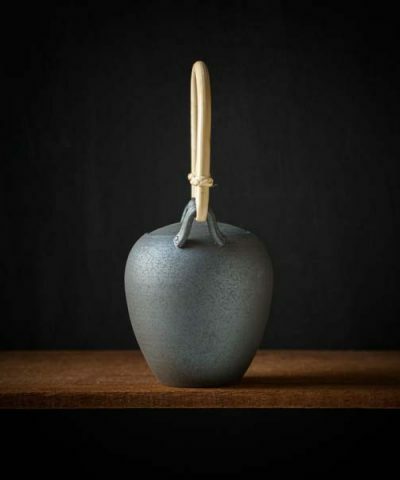 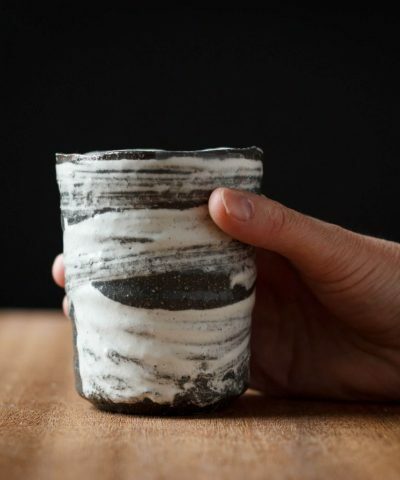 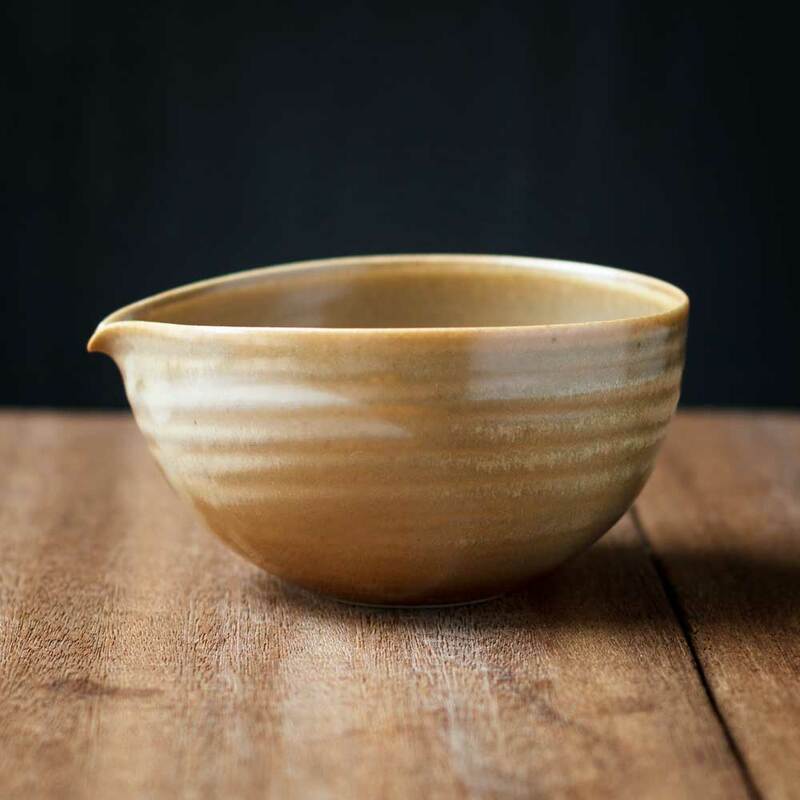 This Yuzamashi or Katakuchi Pouring Vessel is hand crafted by Nara based ceramic artist Daisuke Mino. 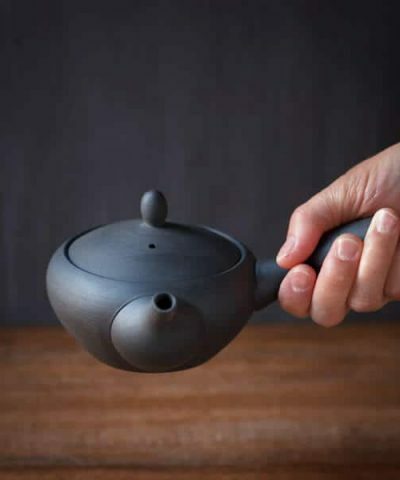 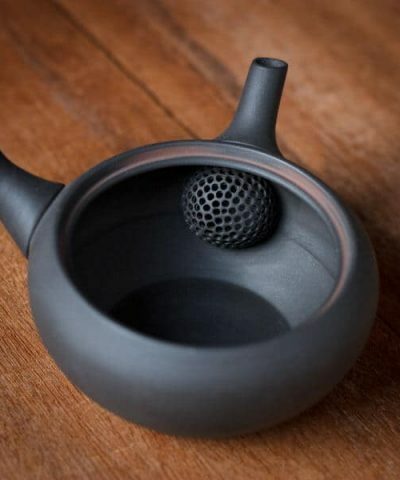 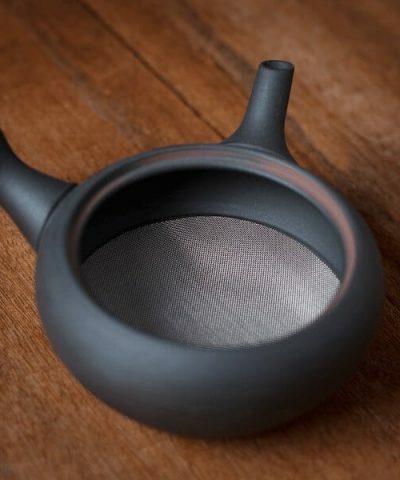 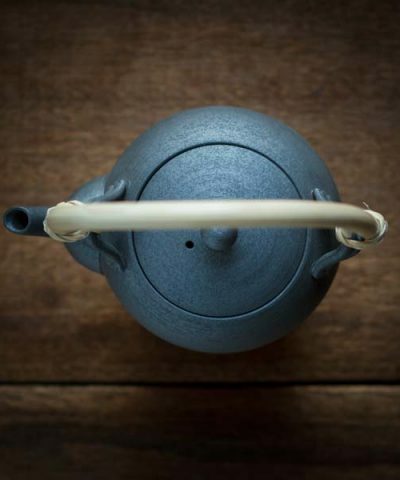 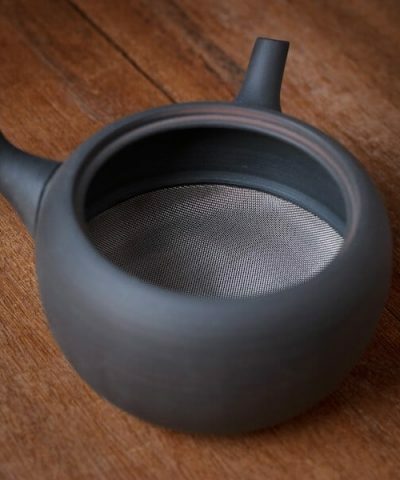 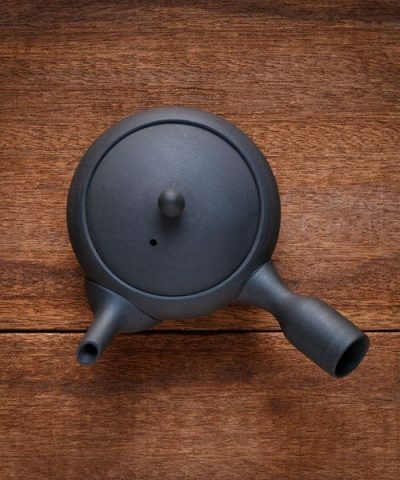 It is a multi-purpose pouring cup which can be used as a Yuzamashi to cool water before adding to tea. 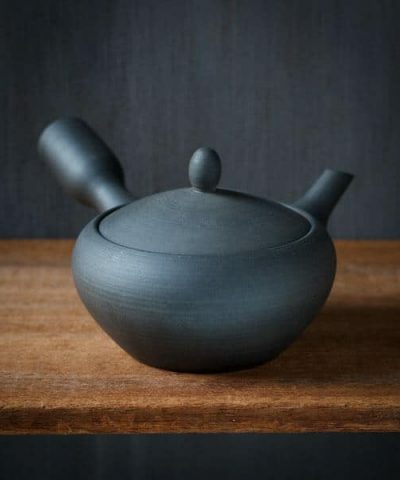 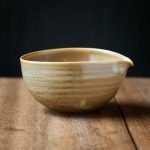 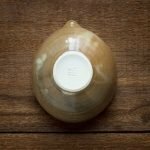 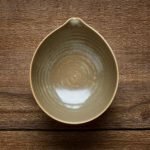 It can also be used as a regular pitcher to pour Sake, milk, sauces etc.